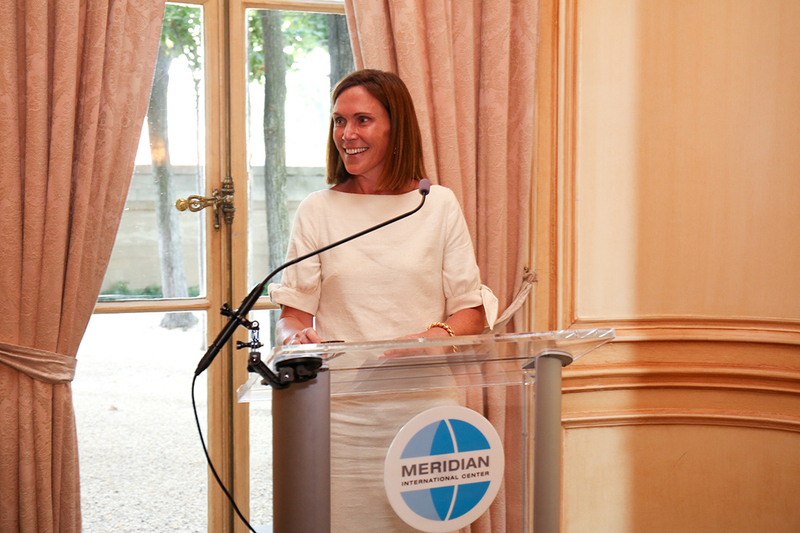 On July 17, 2017, Meridian toasted the important work that Washington's Embassy social secretaries undertake, and welcomed new White House Social Secretary Rickie Niceta to this diplomatic circle. 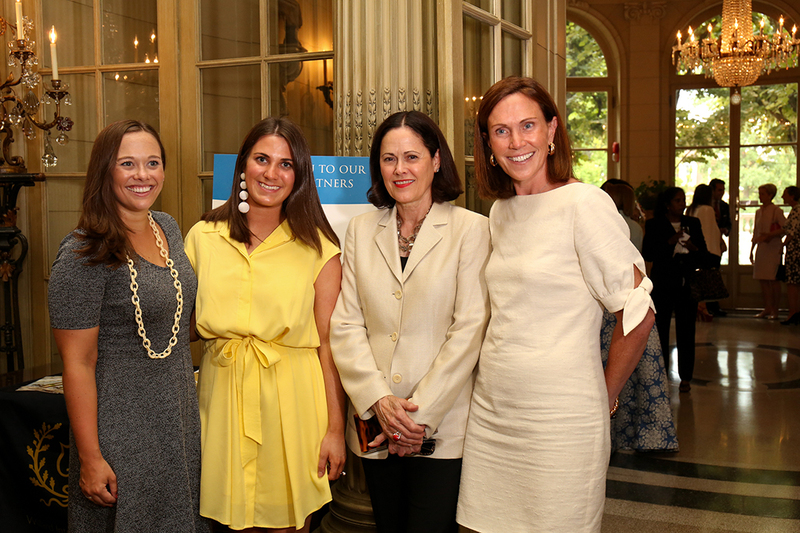 Social secretaries work diligently to maintain an Embassy's positive public image and build relationships between a diverse range of constituents including the diplomatic community, business representatives, members of the U.S. government, and the American public. A number of high profile officials were present, including Lindsay Reynolds, Chief of Staff to First Lady Melania Trump and Philip Dufour, former Social Secretary to Vice President Al Gore. Additionally, the evening brought together 40 current and former social secretaries from 35 embassies across Washington D.C. Social secretaries in attendance were from Australia, Belgium, Brazil, Costa Rica, Cuba, Denmark, Equatorial Guinea, Fiji, Finland, France, Germany, Guatemala, Iceland, Iraq, Ireland, Italy, Jamaica, Japan, Kenya, Lithuania, Luxembourg, Macedonia, Madagascar, Netherlands, New Zealand, Panama, Peru, Philippines, Qatar, Saint Vincent and Grenadines, Slovak Republic, Spain, Tunisia, and the United Arab Emirates. 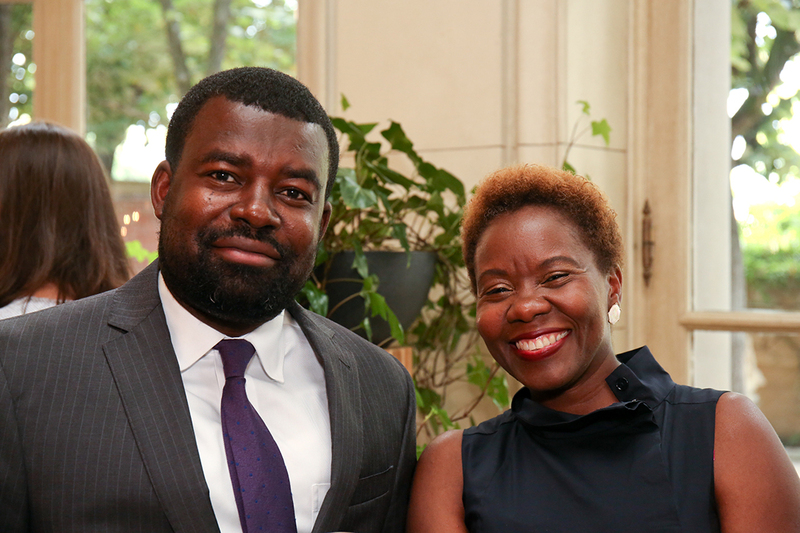 Meridian President and CEO, Ambassador Stuart Holliday recognized the critical, yet often overlooked, role that social secretaries play in forging diplomatic relationships. “People think of diplomacy as engagement and dialogue and occasional disagreement – but that is built on a foundation of relationships and trust – the work of the social secretary is the cornerstone of the foundation” he said. In her new role Ms. Niceta hopes to continue the tradition of bringing people together at events such as this emphasizing that, “Beyond the politics and partisanship this town is known for, each of us brings to work the incredible dedication to serve" she said. 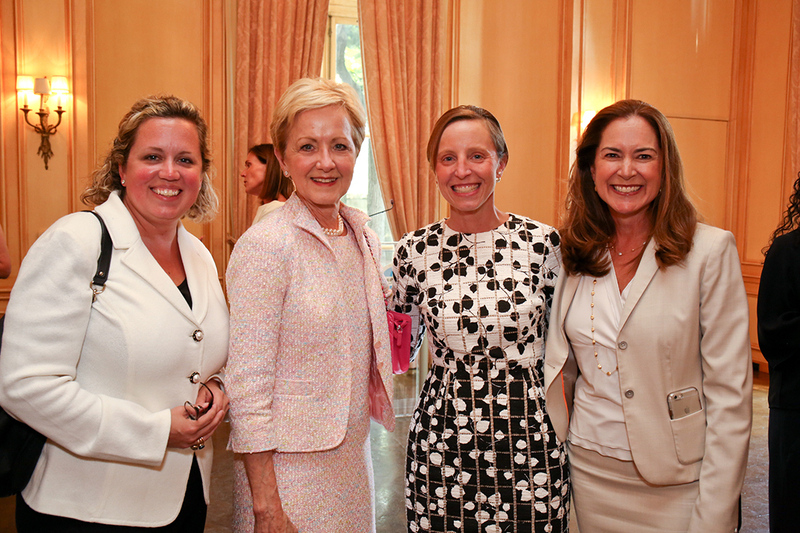 Cam Henderson, Deputy Chief of Protocol; Ann Stock, former White House Social Secretary under President Bill Clinton and Vice Chair of the Meridian Board of Trustees; Lindsay Reynolds, Chief of Staff to First Lady Melania Trump; Lee Satterfield, Executive Vice President and COO at Meridian International Center. Photo by Ralph Alswang. 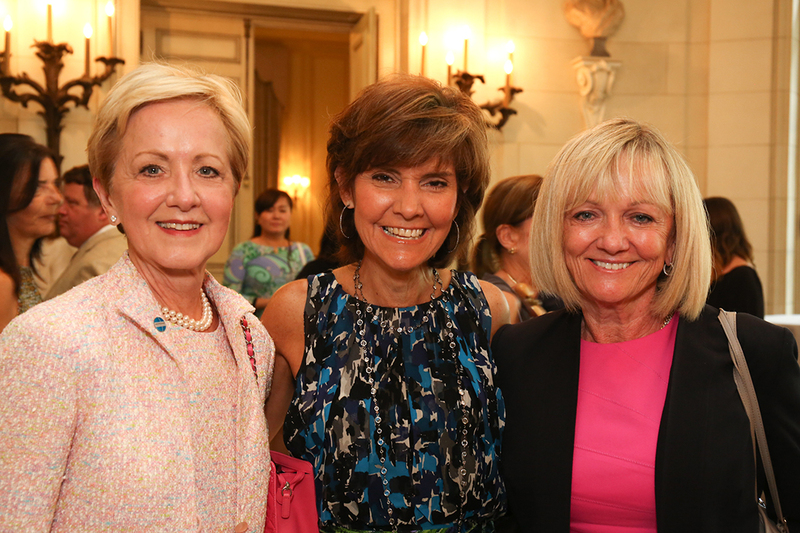 Ann Stock, former White House Social Secretary under President Bill Clinton and Vice Chair of the Meridian Board of Trustees; Capricia Marshall, former US Chief of Protocol; Rosemarie Pauli, Acting US Chief of Protocol. Photo by Ralph Alswang. 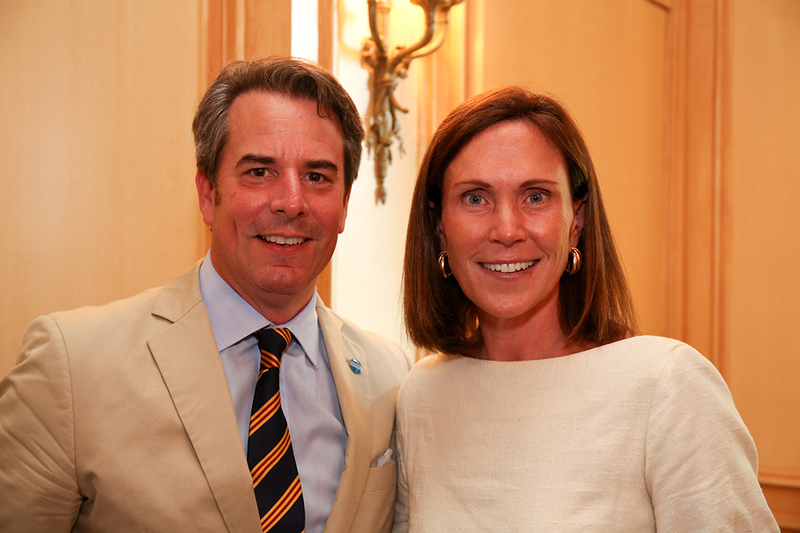 Rickie Niceta, White House Social Secretary; Ambassador Stuart Holliday, President and CEO at Meridian International Center. Photo by Ralph Alswang. 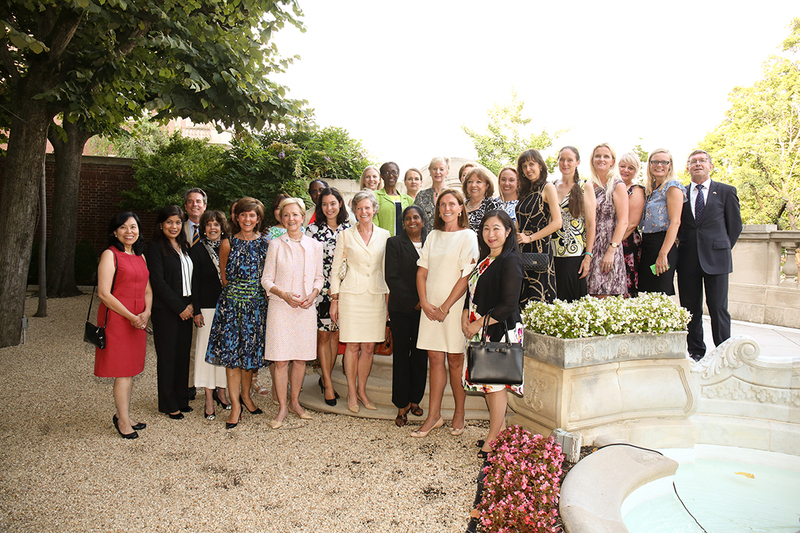 The Social Secretaries from 35 Embassies throughout Washington, DC. Photo by Ralph Alswang. 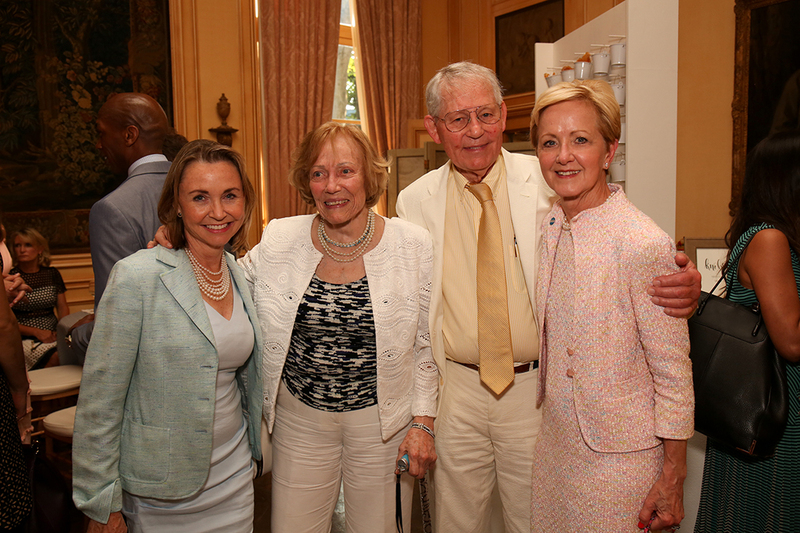 Megan Beyer, Advisor at Civic Nation and member of Meridian Board of Trustees; Beth Abell, former White House Social Secretary under President Lyndon Johnson, and her husband, Tyler Abell, former US Chief of Protocol; Ann Stock, former White House Social Secretary under President Bill Clinton and Vice Chair of the Meridian Board of Trustees. Photo by Ralph Alswang.